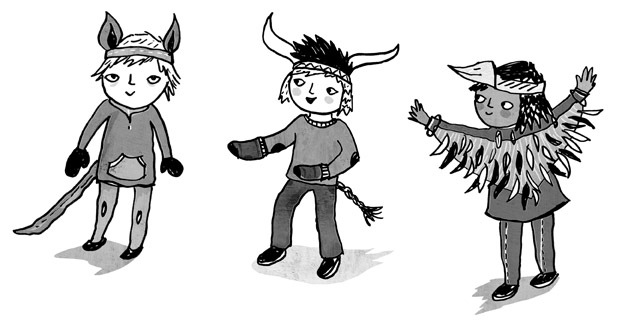 A short while ago I worked on these fancy dress kids for an A+C Black project. Beautiful! Love the turtle one.